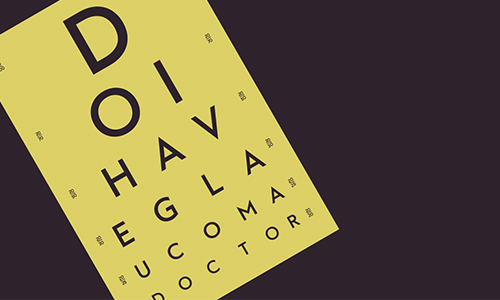 A cataract clouds the lens inside your eye, affecting your vision in a variety of ways. 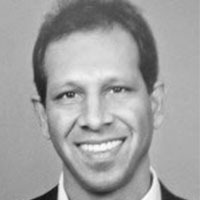 Many people over 60 years old will have at least some amount present. 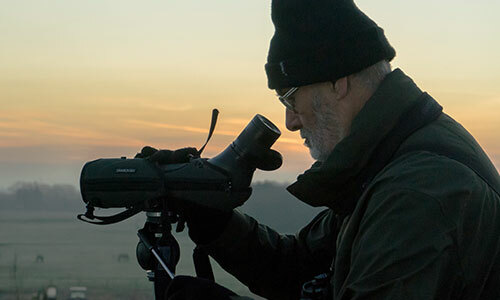 Left to develop, cataracts will eventually leave you feeling like you're looking through a frosted window. The problem can be easily fixed with surgery that removes the lens inside your eye and replaces it with a synthetic one to suit your purpose. 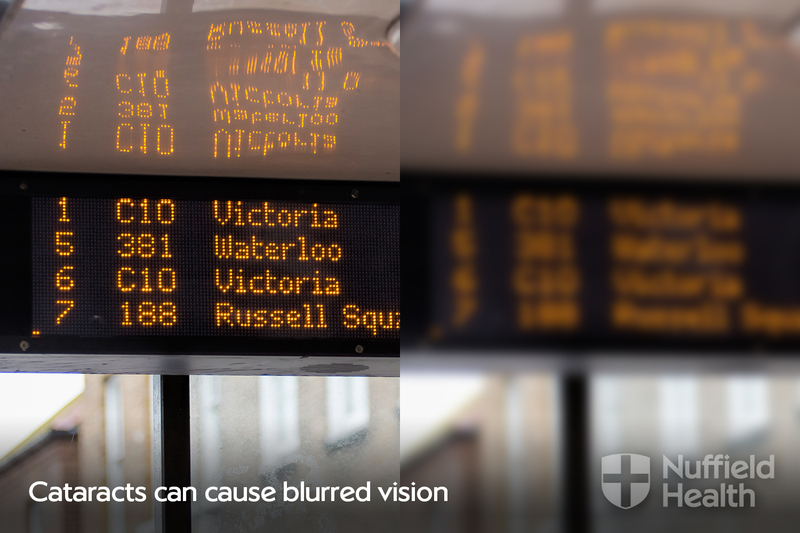 One of the most common symptoms of cataracts is blurry vision. If you wear glasses, they may seem dirty. Don't ignore blurred or misty sight. 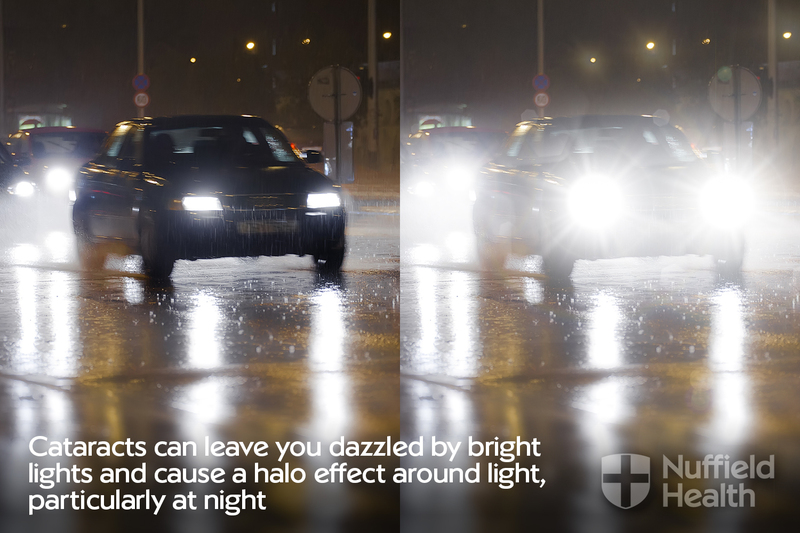 If car headlights and other bright light leave you dazzled or unable to see clearly for a few moments, cataracts may be to blame. 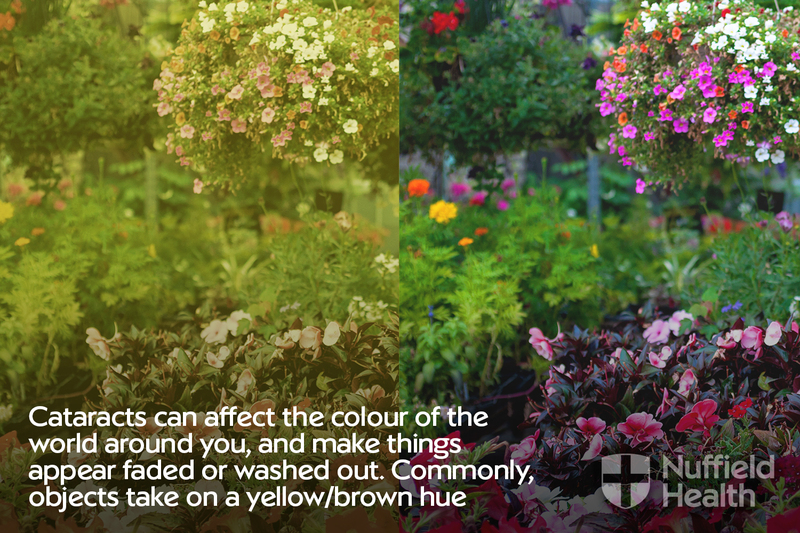 Cataracts can affect the colour of the world around you, and make things appear faded or washed out. Commonly, objects take on a yellow hue. If you notice these symptoms or are constantly disagreeing with friends and family about the colour of objects, speak to a specialist. As your cataract begins to form, the lens inside your eye increases in size, often resulting in a need to change spectacle prescriptions. As this becomes more frequent, it may be an early sign of developing a cataract. In the past, eye surgeons often waited for the cataract to become "ripe" before removing it. Nowadays, with modern surgery the operation is usually done as soon as your eyesight begins to interfere with your daily activities. 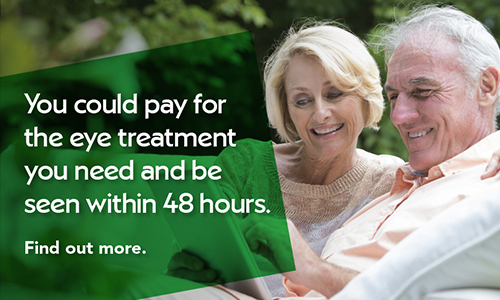 The operation only takes around 20 minutes and you can get back doing the things you love within a few days.